MLB reports – Jonathan Hacohen: Every baseball offseason, we all seem to fall into a familiar trap. The focus always seem to be on the “prize” free agents, while bargains always seem to be had (especially when the big spenders have reached their budgets). So while Albert Pujols, Prince Fielder, Jose Reyes, C.J. Wilson and company are the majority of the headlines- are they truly the difference makers? Getting quality players that are more economical may in fact have a stronger impact on a team that is looking to compete. It allows for a team to fill needs while devoting financial resources to other resources, including scouting, signing draft picks and locking up younger players before they hit free agency. Remember: a team has many expense areas but only a certain amount of money to go around. Devoting $100 million+ to 1 player tends to significantly limit a team, regardless of the strength of such a player. “Spreading the wealth” so to speak, will limit the risk of putting all the eggs in one basket. It is a similar to diversification of stocks. A well-rounded portfolio will tend to outperform most others. But if those assets can be acquired at a reduced cost, the return will look even better. 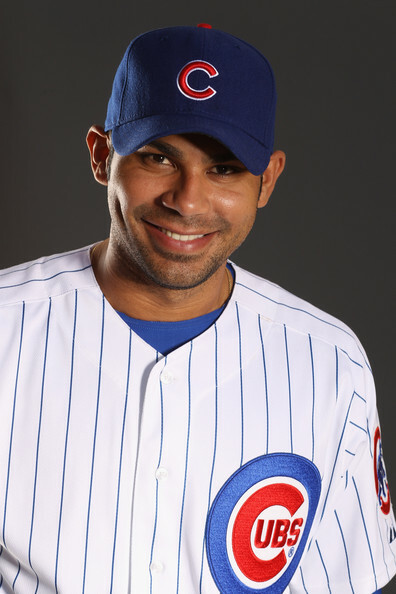 1B: Carlos Pena: This one area that I am prepared to splurge. For all the talk of the low average, Pena should offer good power, a solid OBP and gold glove defense. At approximately $10 million per season, he will still be a bargain to the other heavyweights at the position. This is one area that you need top-notch offense and Pena should deliver again in 2012. 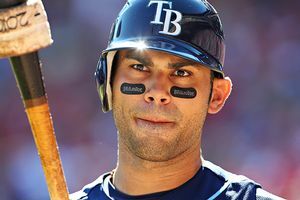 2B: Kelly Johnson: See Carlos Pena but at a more reasonable ticket price. Johnson has a strong knack for getting on base and has excellent power for the position. He is a gamer that will always have a spot on my team. SS: Ramon Santiago: You can’t fully appreciate what Santiago offers unless you watch him on a daily basis. Few infielders have a glove as strong as his. While not the most gifted offensive player, he can chip in the occasional big hit while holding his own as a #8 or #9 hitter. Another versatile player to have on the roster. Options are always good. 3B: Kevin Kouzmanoff: The “Crushin’ Russian” is on the squad. Yes, I am still holding out hope that he will come together. I would take a chance on a breakout. At the very least you will get good “D” and some offense at a bargain basement price. 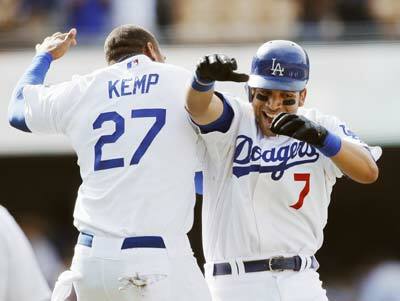 If he doesn’t come together, I would grab Casey Blake or Wilson Betemit to sit on the bench if they come dirt cheap. 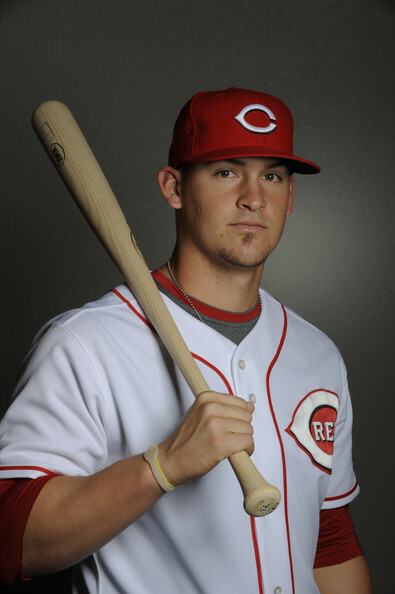 CF: Grady Sizemore: I like the style of Ruben Amaro Jr. and Pat Gillick. I would have been at Sizemore’s house on the first day of free agency as well. Given his high upside and apparent health, I would sign him as quickly as possible. If you get even 75% of the old Sizemore, you still have a likely All-Star. 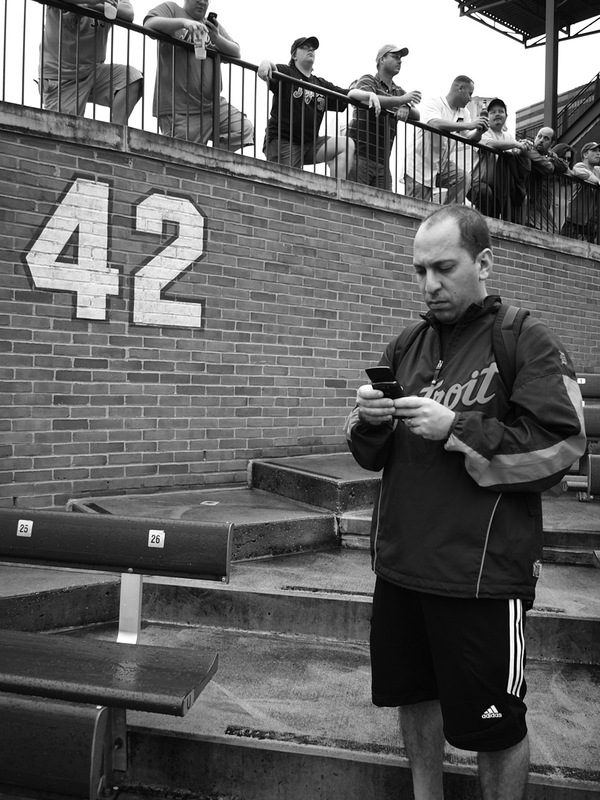 LF: Raul Ibanez: I’ve heard about his defense. But I am still signing him. Rauuuuul will come at a fraction of his last big contract. The man owns his own rejuvenation chamber and still has the body of a 35-year old. 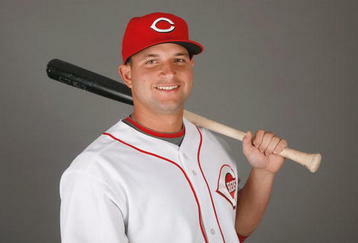 Strong leader, 20+ home runs and all at a maximum of cost $5 million per season. Mark him sold. RF: J.D. Drew: Hungry for one more big contract? 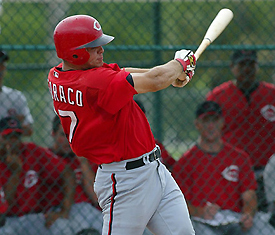 With Scott Boras as his agent, this on-base machine should be hungry to prove that he is healthy and productive. He may cost $3 million per season. Well worth the risk. Just to cover ourselves, Johnny Damon is also coming on board as a 4th outfielder. Between Sizmore, Ibanez, Drew and Damon, we should be able to run out an outfield most days. If David DeJesus or Rick Ankiel are prepared to hang around as 5th outfielders/designated hitters, we may find some spare cash for them as well. DH: If we are talking non-National League team, then we HAVE to grab Josh Willingham as our designated hitter. Or even a right fielder if we must. The Hammer still carries a heavy bat and should anchor the offense. He still has a couple of more productive years in him. He should come at a relative bargain price considering 25+ home run bats are not easy to come by. SP: Chris Capuano, Bruce Chen, Aaron Harang, Paul Maholm, Brad Penny, Dontrelle Willis: From these six selected starters, we should have ourselves a fairly decent rotation. 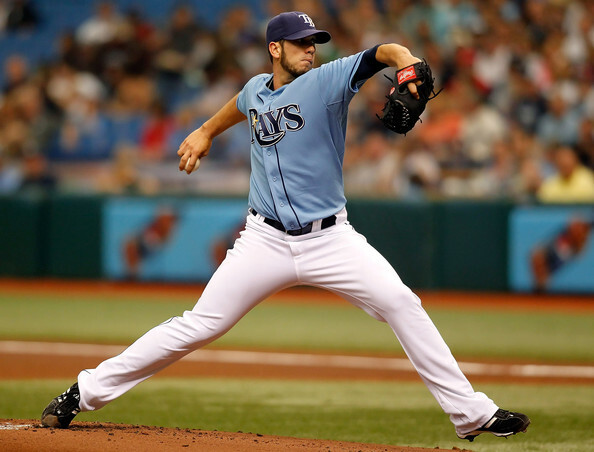 Pitching is one of the most difficult areas on any roster to fill, especially starters. You have to catch lightning in a bottle and hope many factors, especially health, work out. Maholm and Harang should be our “aces” with approximately 12 wins a-piece. 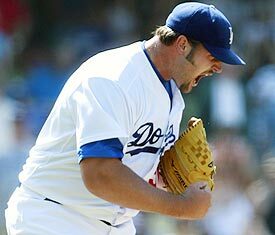 Capuano will be the third starter, who should be even better with another healthy year under his belt. 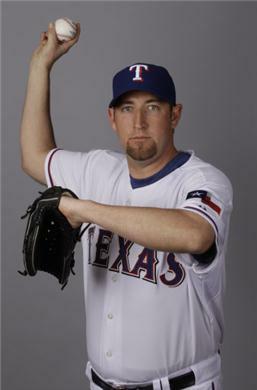 Between Chen, D-Train and Penny, we will count on veteran inning-eaters who are able to squeeze out wins. Not the team’s greatest source of strength, but all six of these pitchers combined will cost less per season that C.C. Sabathia on his own. 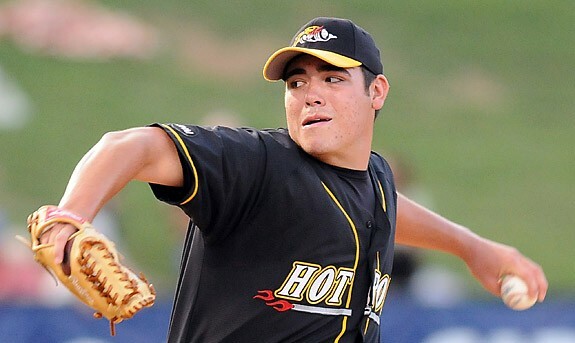 RP: Matt Capps, Jonathan Broxton, Jeremy Accardo, Shawn Camp, Fernando Rodney, Damaso Marte, J.C. Romero: Going with the Tony La Russa formula, we are putting together a veteran pen with several closing options. 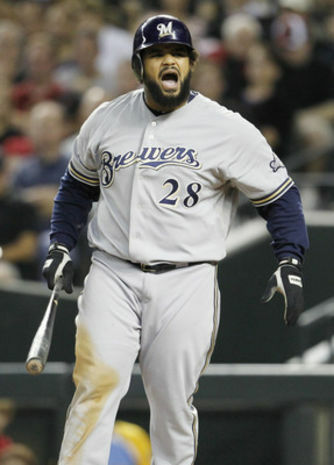 If at full strength, Broxton should be the ninth inning guy. Otherwise, the role will fall to Capps or Rodney. Accardo and Camp should be decent middle relievers with Marte and Romero balancing out the pen. Used to their capabilities, our pen should help us contend. Conclusion: Building a team on a budget is not the easiest process. This team will cost us likely north of $80 million dollars, but should stay under the magical $100 million mark. Considering it is a team built from scratch and based on availability, “Team MLB Reports” should be a veteran squad that stays in the pennant race. Even with the relative slim pickings in some areas, this year’s free agency squad offers value at most positions. While no teams will be built based solely on free agency this year, there are enough complimentary parts that any Major League team can find good value. It is just a question of shopping smart and buying at the right time. MLB reports: In another first on MLB reports, I will be running a series every Friday titled “Friday Faceoff.” The series will matchup two MLB players at the same position and consist of a five point comparison between them. The player with the most points at the end of the faceoff is victorious. Especially for fantasy baseball players, the faceoff will give you an edge and strategy as to how to fill your fantasy roster and set your lineups. In the premier edition of the Friday Faceoff, I present James Loney of the Los Angeles Dodgers and Carlos Pena of the Chicago Cubs. Two middle-of-the-road first basemen with the potential to hit the upper tier. Do you have either player on your team? Do you want to have either one in your lineup? Lets begin the Friday Faceoff and find out! 1) Home runs/Power: This is an automatic win for Pena. James Loney in his last three major league seasons has averaged a paltry twelve home runs. In his last two years, Loney has shown a SLG under .400. Acceptable numbers for a catcher or second baseman maybe, but certainly not from a first baseman. While he had forty-one doubles last year, Loney simply did not have enough extra base hits as required from a power position. Carlos Pena, for all his faults has been consistently solid in his department. In 2007 at forty-six home runs, Pena had almost the same amount of home runs in one year as Loney has hit in his whole career. Last year, Pena hit twenty-eight long balls in a “down year”. With a career SLG of .490, considering the slow start to his career, Pena clearly has power in abundance. Last year interestingly, Pena had a SLG of .407. But considering he hit under .200, we should cut him some slack. Another note on James Loney, in 2009 he managed only one home run at home all year. Neither player has set the world on fire to start the year, Loney with one home run and Pena with zero. But based on history, the winner is: Carlos Pena. 2) Batting Average: A statistic long in dispute, but for what its worth Loney has the clear advantage here. With a .288 lifetime average, Loney is far ahead of Pena’s .241 career mark. 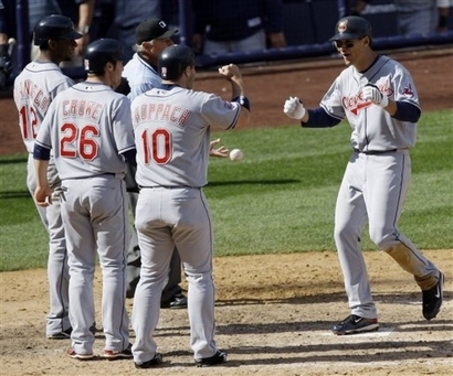 Carlos has a career high of 138 hits in 2007 and ony 95 hits in an entire season last year. Loney since 2008 has averaged over 160 hits per season. While Pena has the power, Loney gets the more consistent hits. Not the standard for a first baseman, but if average counts in your fantasy league, then congrats if you have the winner in round two: James Loney. 3) On-Base: With Loney’s career OBP mark of .348 and Pena at .351, the difference between the player is negligible. As Loney has the hits as shown above, Pena has the walks. Pena since 2007 has walked 103 times, 96, 87 and again 87 times. Loney had 70 walks in 2009 but otherwise walks approximately 50 times per year. Pick your choice, if you need your first baseman to get on-base consistently, as this round ends in a tie. 4) Durability: A difficult factor to predict given the strains of playing 162 baseball games, Loney and Pena are examples of a contrast in measuring health. Carlos Pena will be turning 33 this year and is starting to show his age. While being fairly durable in his career, Pena has averaged approximately 140 games and 480 at bats in the last four years. Loney over the last three years has missed 6 games in total. Loney has also averaged close to 590 at bats over that time. Entering his prime this year at 27, if you want to hedge your bets on who will be healthiest this year, your winner is: James Loney. 5) Speed: Stolen bases is something that you rarely look for from your first baseman in fantasy baseball but will take as a bonus. If your league counts steals, you will be very interested to find who wins this round. 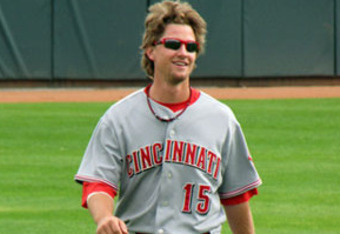 Pena has twenty-three steals over his ten major league seasons, with five steals actually coming last year. With several seasons of zero and one steal per year, Pena is not someone you would exactly call a speed demon. Loney on the other hand had ten stolen bases last year, with seven steals each year for the previous two seasons. At a younger age and playing on an aggressive running team with Davey Lopes on board, expect Loney’s thefts to rise in a run-and-gun offense. 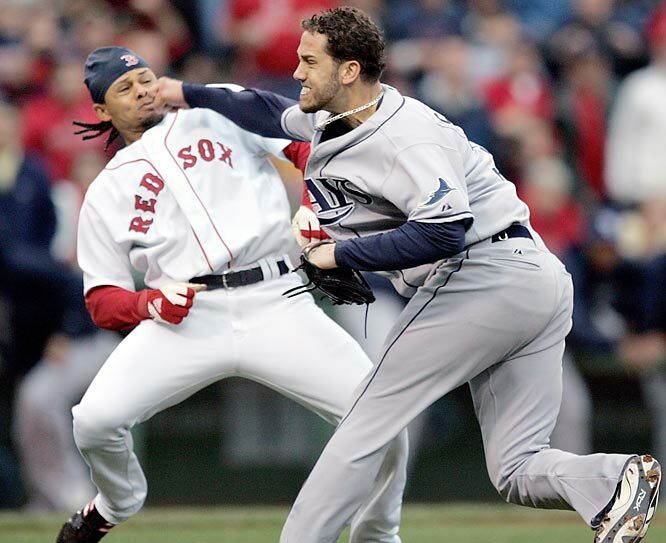 In the final round, another win for: James Loney. THE VERDICT: Going into this article, I fully expect to be handing a trophy to Carlos Pena in the first ever faceoff. But sometimes number crunching can differ from expectations and in this case, the results were not as I had predicted. Carlos Pena, for all of his home runs and walks does not offer most fantasy players the same consistency on the same number of levels as James Loney. 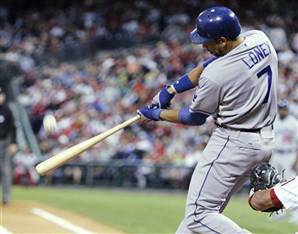 Despite lower power totals, Loney has the durability, batting average and speed advantage. At this point in their careers, Pena and Loney appear to be on different tracks. Pena is starting to be on the downside of his career while Loney should be entering his prime. After two weeks into the season, both players have shown little so far. But as the weather heats up, both should similarly get their games going. But based on the Friday Faceoff, with a 3-1 record and 1 tie, James Loney is the fantasy first baseman of choice on this night. While both players are truly average choices at first with many better options available, if the faceoff is an indication, you can do worse than having James Loney on your squad.